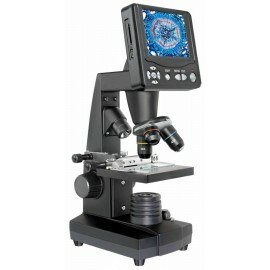 The new Biorit ICD is the succesful combination of good price, high quality and useful equipment. It is very suitable for viewing coins, stamps, minerals and many more. By the big working distance of 70mm and the wide focus range, also bigger objects can be viewed comfortable. 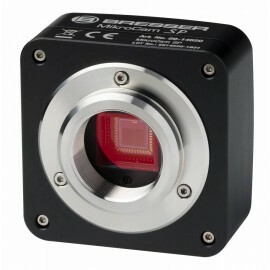 The MikroCam (optional accessory) allows viewing and saving the objects on your PC! An integrated illumination(12V / 10W) gives bright and even light onto the object. All case parts are made of steel and aluminium; this raises the Biorit ICD above the "toy" class and give a solid base for the beginner and also for the experienced user. 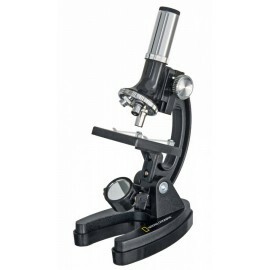 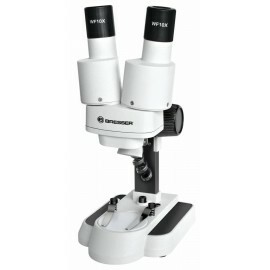 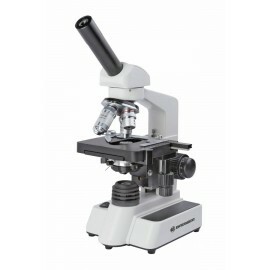 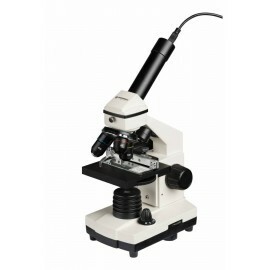 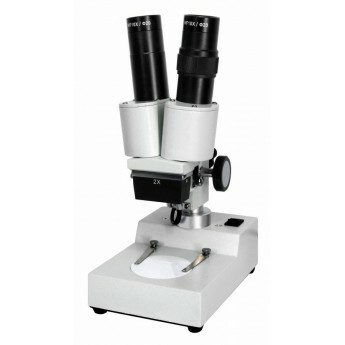 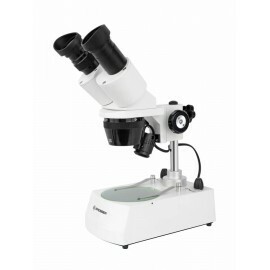 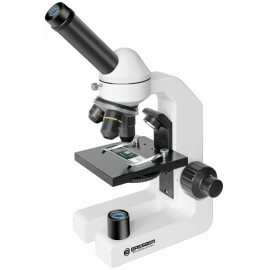 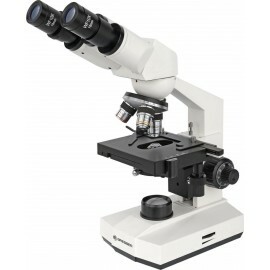 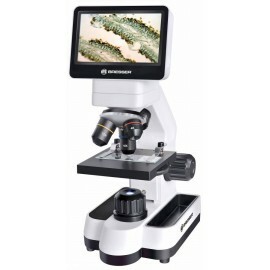 Further useful accessories: Objective for 10x magnification and different eyepieces.